A savings plan. A spending plan. A get out of debt plan. A financial freedom plan. A take this job and shove it plan. You can pick any of those that inspire you, but all of these plans are more commonly known as a budget. It’s the tool that makes savings possible. It makes spending possible. It makes getting out of debt and achieving financial freedom possible. Yes, it even makes take this job and shove it possible! I used to hate the word and the thought of budgeting. It filled me with dread, fear and overall I looked at is as a punishment. How could something like this possibly bring about good change when it felt so bad? I finally decided I was not being fair to the budget process or myself by avoiding it. So I jumped in, very simply at first. I did simple budgets on legal pads and in notebooks for years but I didn’t really see how it was making a big difference in our finances. If doing a budget is key to achieving financial goals, then what was missing? The more I studied and read, I finally figured it out. I wasn’t really making a budget at all! I was just listing the approximate amount of our monthly bills and deciding how much we could save IF any was left over. Rarely was that ever the case and a few times, there was more owed than there was coming in! What changed for us was working with those numbers in a totally different way by using zero based budgeting. How much do you bring home in a month? Write that down. Let’s say it is $5000. Next, take that $5000 and distribute it to the different categories where you spend money each month. You can do this on paper or you can use an app on your phone. I use the free version of Dave Ramsey’s Every Dollar App. Back to the $5000. So, with the Every Dollar App or on paper, put $5000 at the top. The first category should be savings or emergency fund. The amount here may be small at first but it will grow as you learn more about budgeting. Each month, you put in what you spend under each sub-category. You do not have do the math, yay for simplifying and saving time! The app does that for you as you enter the different amounts. 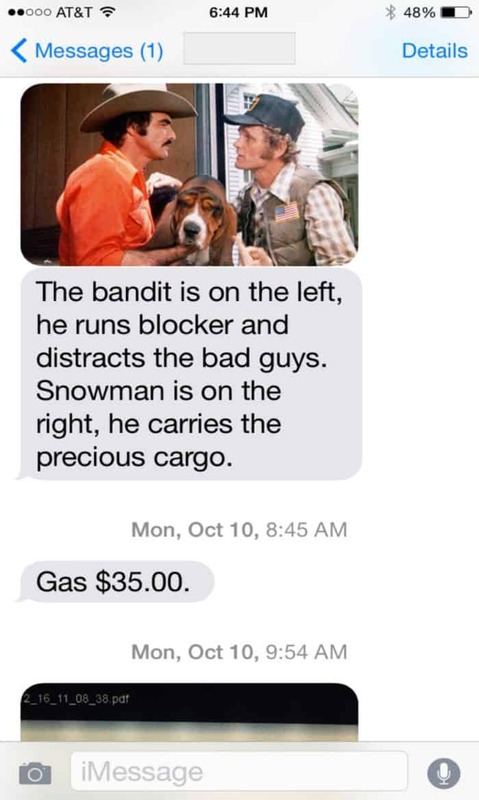 See that $35.00 under the random Smokey and the Bandit reference? I would go under Transportation- gas and add it later in the day. This system works for us and I know it can work for you. It was a total game changer. I can’t believe how much we were spending on food! There are only three of us and the two guys practically live off of goldfish crackers, but this was an area for much improvement for us. That’s what a budget does. A budget tells you real numbers in real time so that you can get better and pat yourself on the back when you do achieve certain goals. 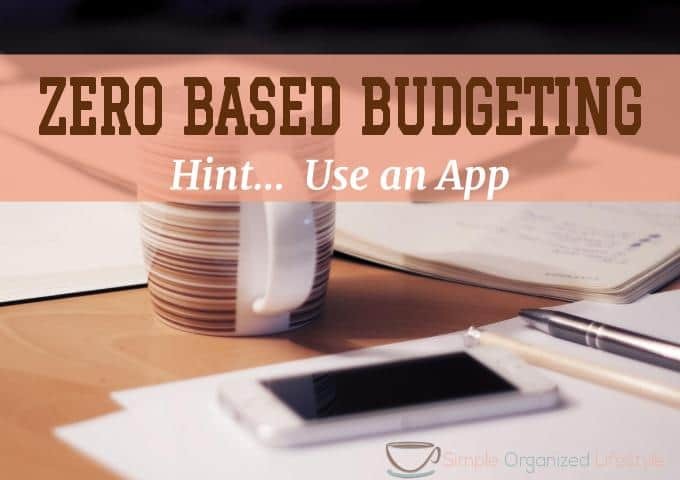 Don’t wait any longer to try zero based budgeting. It is truly a game changer in your finances that will get you much closer to financial freedom!